How might we apply new technologies to make agriculture and water systems more resilient in the face of climate change? 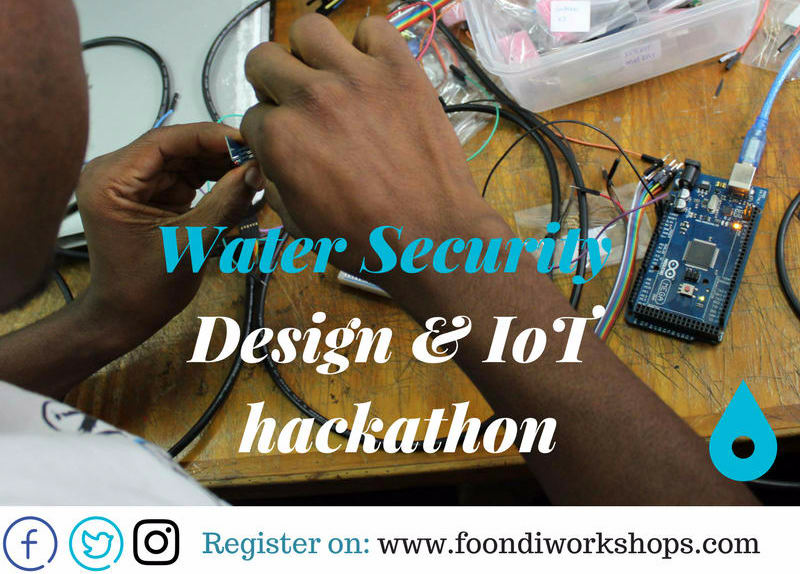 The Mekatilili Program in collaboration with Foondi Workshops organized and facilitated a Design Thinking workshop on 25th March 2017 that was focused on Water Security. The theme was in line with the OPENIDEO, Watershed Protection Challenge to generate ideas that will foster solutions that support healthy watersheds through new technologies, agricultural innovation, and low power wide area networks. 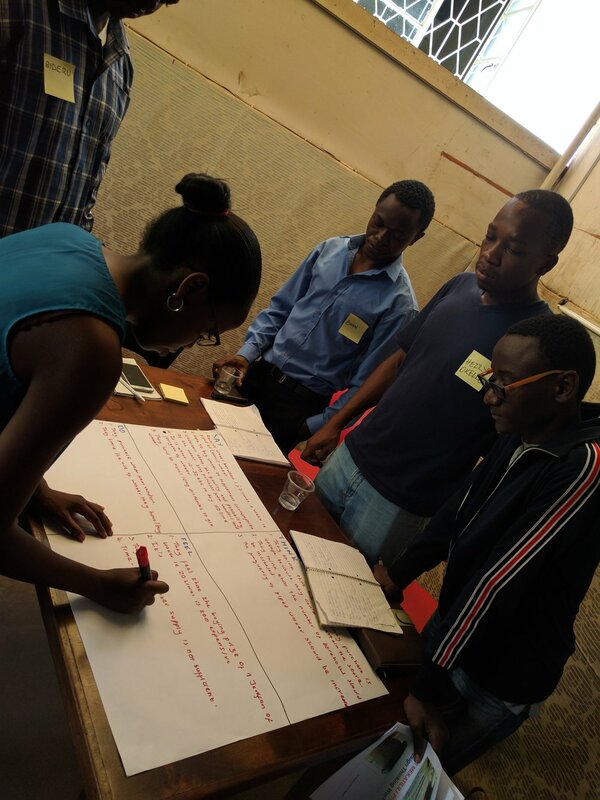 The daylong workshop saw over 20 participants that comprised of university students and professionals attend the event that was held at the HUB East Africa. 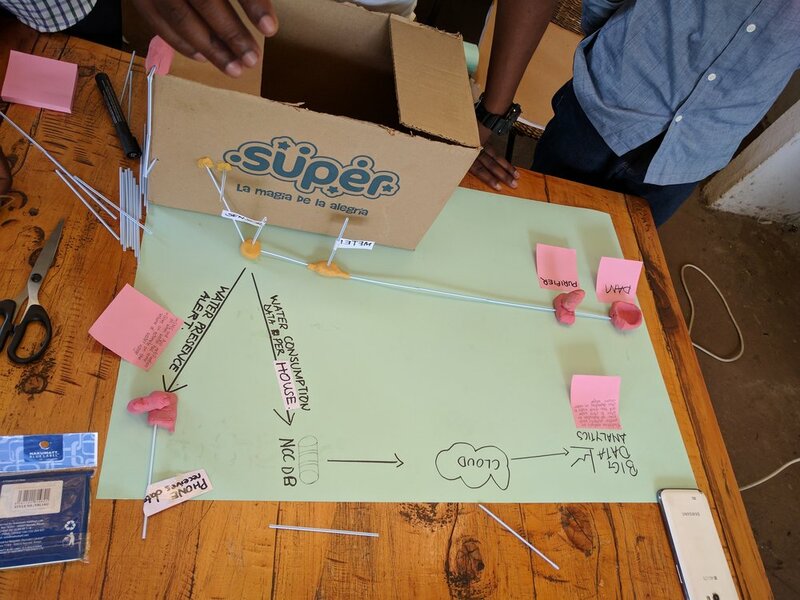 Participants were taken through various activities based on design thinking that included conducting interviews with users, developing empathy maps, brainstorming, deriving a problem statement, prototyping and team presentations. 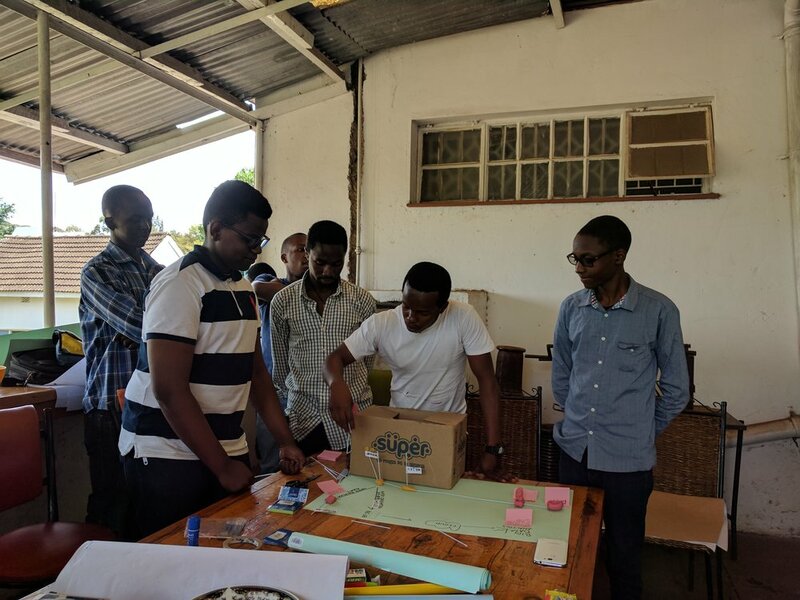 On completion of the workshop, participants were encouraged to submit their project for the IDEO challenge and possibly stand a chance to win $25k for their idea.